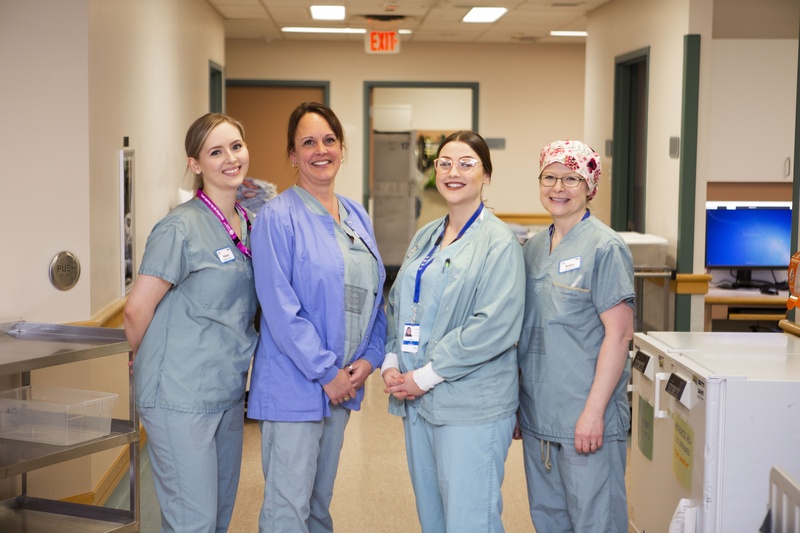 Help Raise $1.5 million to Reduce Colonoscopy Wait Times at NRGH! 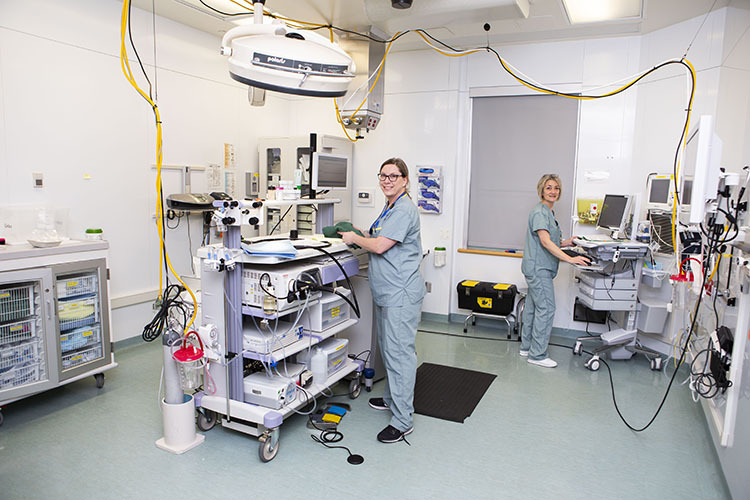 The Nanaimo & District Hospital Foundation is raising $1.5 million for a new procedural suite for the Endoscopy Department at Nanaimo Regional General Hospital which will be used predominately for colonoscopies. The project also includes preparation rooms and all the required medical equipment. This project is urgently needed for our community as colonoscopies are used to diagnose serious illnesses including Crohn’s Disease, Ulcerative Colitis, Diverticulitis and Colon Cancer. The reasons for a new procedural suite are clear. There are over 3,500 patients currently waiting up to 12 months for a colonoscopy. With the new suite, up to 6,750 procedures will be performed per year, an increase of 35%. Colonoscopies make up 80% of all procedures and are an effective preventative and potentially lifesaving procedure. One in every six of us will be diagnosed with Colon Cancer in our lifetime. With any illness, early detection saves lives. The sooner a patient can get a colonoscopy, the earlier their diagnosis and treatment. Every additional colonoscopy that can be done is vital because we are all patients.